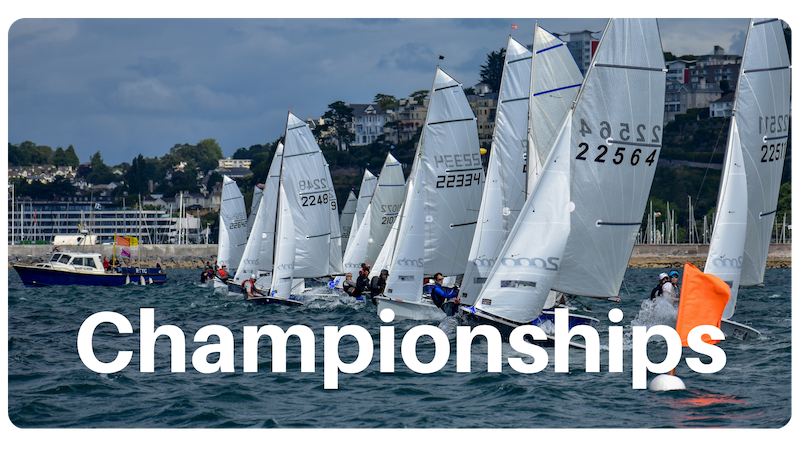 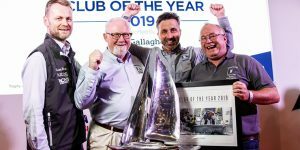 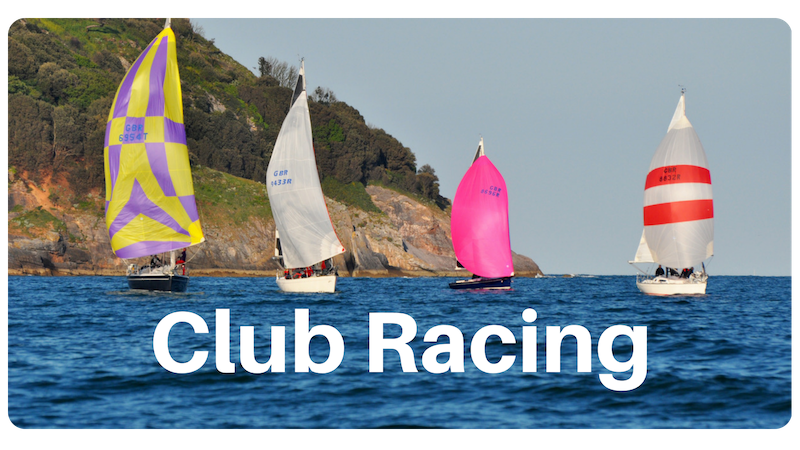 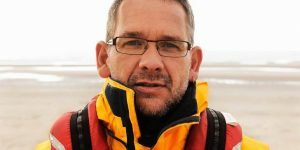 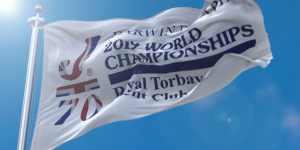 Royal Torbay Yacht Club offers excellent facilities, an extensive racing programme, a lively social scene, RYA training and a forward thinking junior and youth sailing programme. 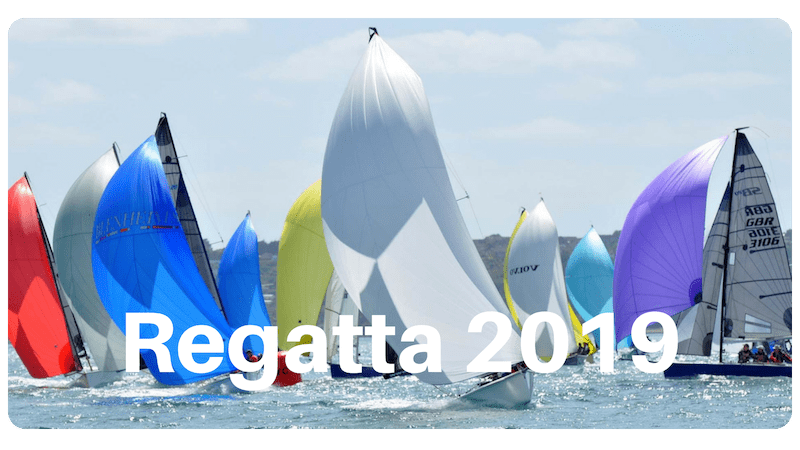 Entries are now open for the very first Torbay Paddle Board Regatta! 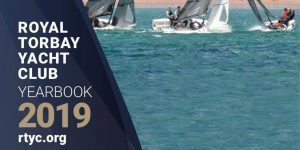 Our new Yearbook for 2019 is now available on the website, with hard copies freely available in the club from 1st March. 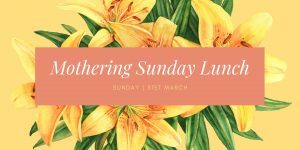 A special Sunday Lunch for Mothering Sunday.